To access the contact details of this company, kindly provide us with your details. Be sure that the information you enter is correct. Requesting contact details to your Email. 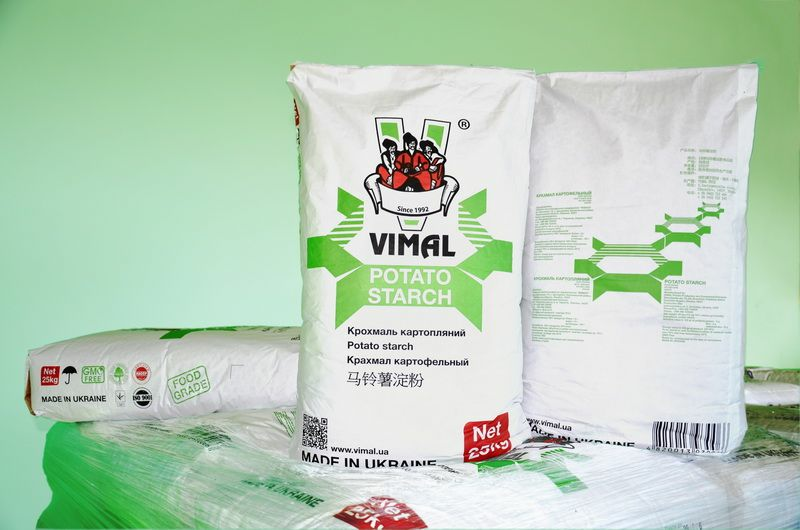 Our Potato Starch complies with the world’s strictest standards. 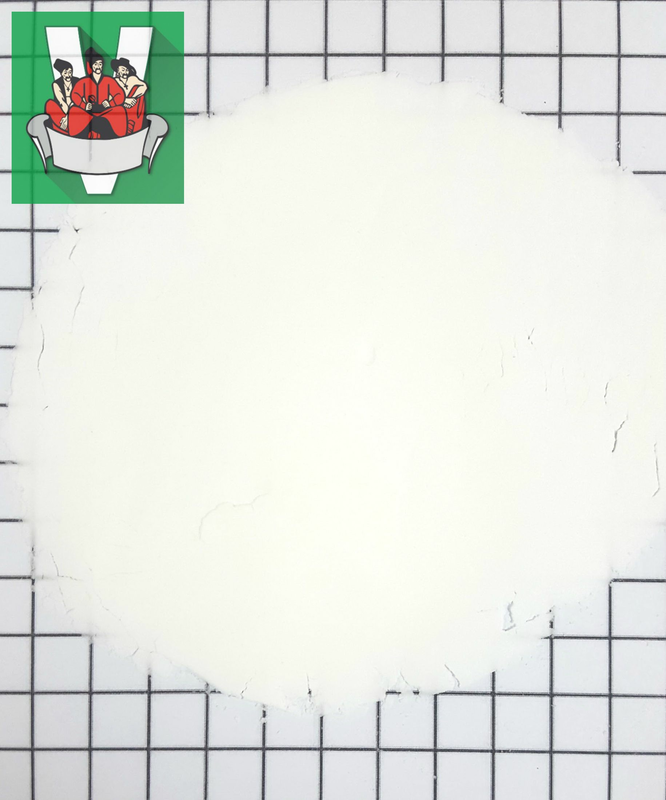 The quality of our product is confirmed by the international certificates ISO:9001 and HACCP our company has received. 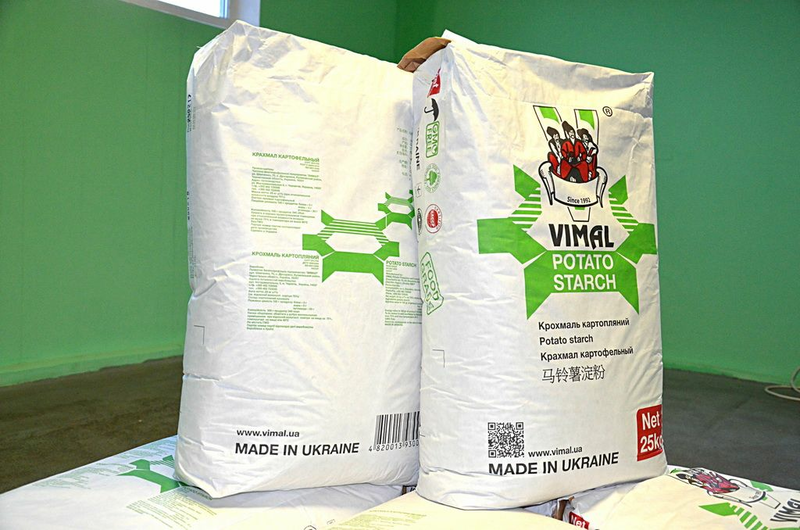 We are one of Ukraine´s largest and modern potato starch and derivatives manufacturer since 1992. Our company sees to it that the raw potatoes are processed in a technically correct manner according to the state-of-the art technology which ensures the exceptional quality of the end product.